So that’s the technical explanation – which may or may not interest you. What will interest you is that South East Printing are the professionals when it comes to Digital Printing. 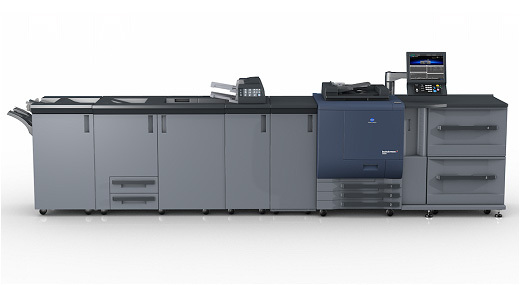 We have been in this market place from it’s inception and run up-to-date Konica Minolta digital presses. Digital printing allows you to have printed only what you need. No longer do you have to print 5,000 brochures to be cost effective. No longer does it take weeks to have your job back. Give us a call.